Smooth and frizz-free hair is just a keratin mask away. 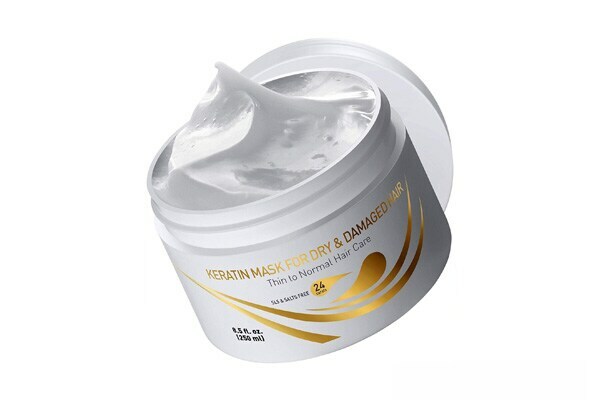 Here, we shortlist the 10 best keratin hair masks in India that will revive dull, lifeless hair by infusing it with the very protein your hair's made of -- keratin. With regular use over time, you'll witness your strands become smoother, silkier and more manageable. All you need to get started is rinse your hair, shampoo if necessary, apply these masks and leave them on for a few minutes. Then -- bam! All new hair. Ahead, the 10 best keratin hair masks in India for all hair types -- dry and normal. 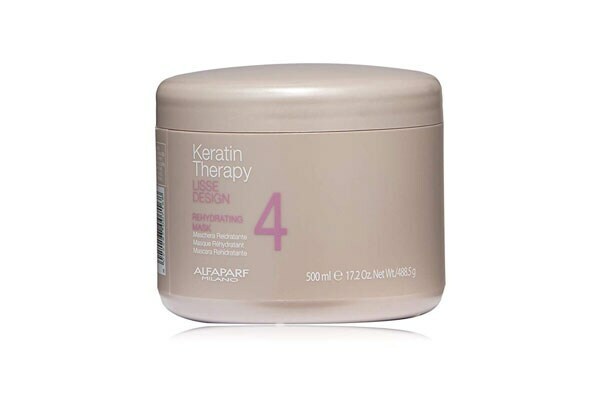 The Alfaparf Milano Parf Lisse Design Keratin Therapy Rehydrating Mask is the best keratin hair mask for all hair types. It uses Kera-Collagen complex + Babassu Oil to hydrate your locks. Apply it on rinsed hair and leave it on for five minutes. 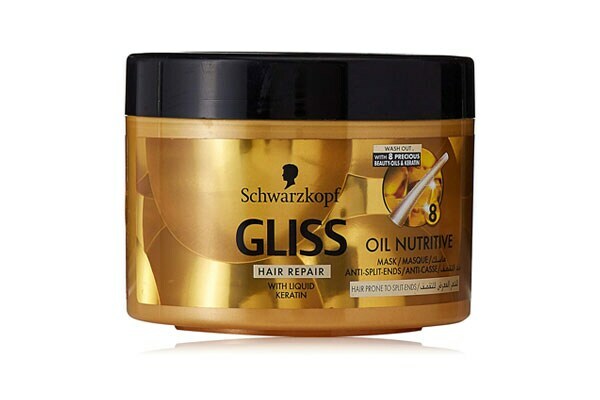 The Schwarzkopf Gliss Hair Repair with Liquid Keratin Oil Nutritive Mask combines the restorative power of keratin + 8 beauty oils that will pump life into dull, lifeless hair. The formula also reduces breakage and softens split ends. 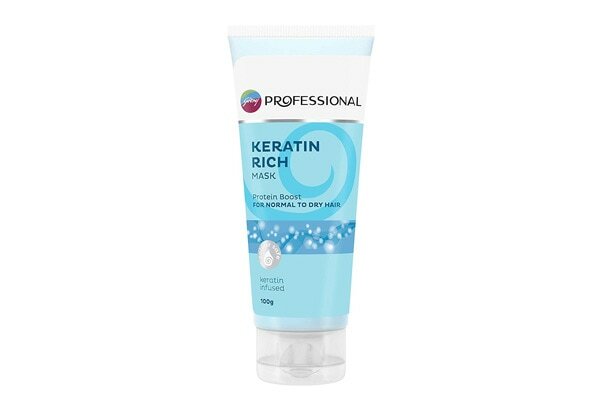 In case you're on a budget, get yourself the Godrej Professional Keratin Rich Mask. It gives your hair a protein boost to leave it soft, supple and shiny. Apply it post-shampoo and leave it on for around three minutes before rinsing. 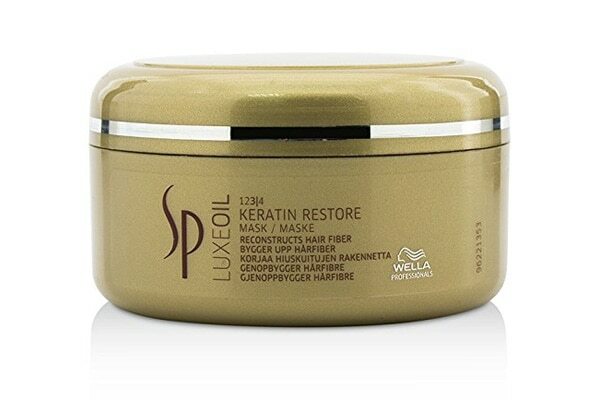 Enriched with almond, jojoba and argan oils, the Wella Professionals' LuxeOil Keratin Restore Mask is one of the best keratin hair masks for dry hair. It repairs strands and improves texture, leaving your hair soft and bouncy. Perfect for dull, damaged hair. Perfect for dull, damaged hair. 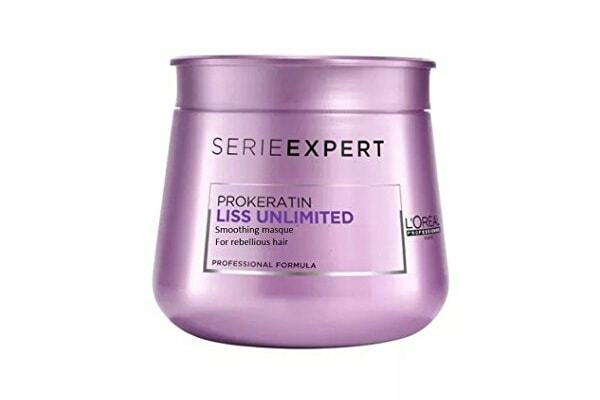 Made with pro-keratine + kukui nut oil, the L'Oreal Professionnel Serie Expert Liss Unlimited Keratin Oil Complex Masque is ideal for curly and frizzy hair. 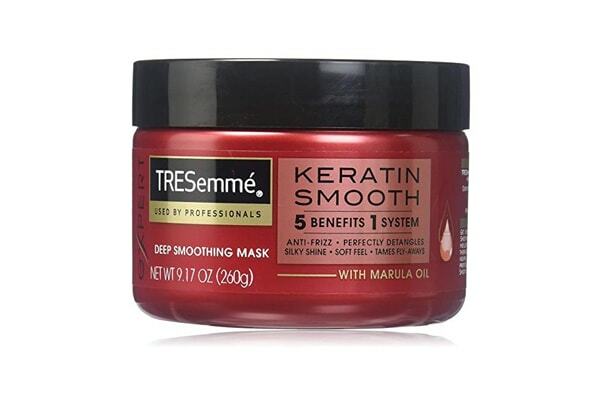 The smoothing keratin hair mask nourishes, smoothes and protects hair fibers against humidity and damage. 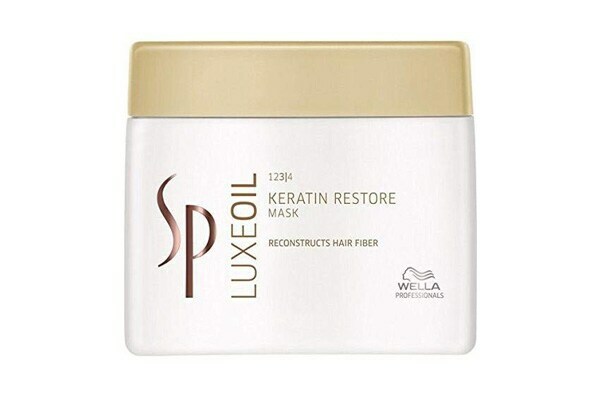 This Wella SP Luxe Oil Keratin Restore Mask is a keratin mask that will last you the longest, since it packs 400 ml of product. Formulated for hair that's damaged, dry and brittle, it smoothens and nourishes to bring back shine, lustre and softness. Is your hair extremely fine? Or maybe it's really dry. In either case, this Keratin Hair Mask Deep Conditioner - with jojoba seed oil, argan oil, rosemary leaf oil and other herbal extracts will help you add volume, strength and moisture to your locks. 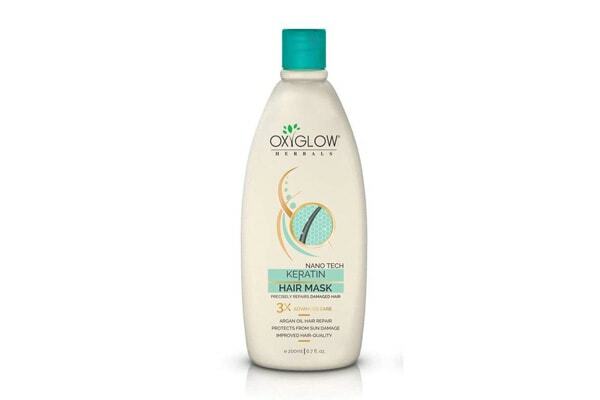 The Oxyglow Nano Tech Keratin Hair Mask 200Ml is one of the best keratin hair masks in India. It combines argan oil, shea butter, coconut oil, hemp seed oil, vitamin E, and avocado seed oil to deliver nourishment + protect your hair from the sun. 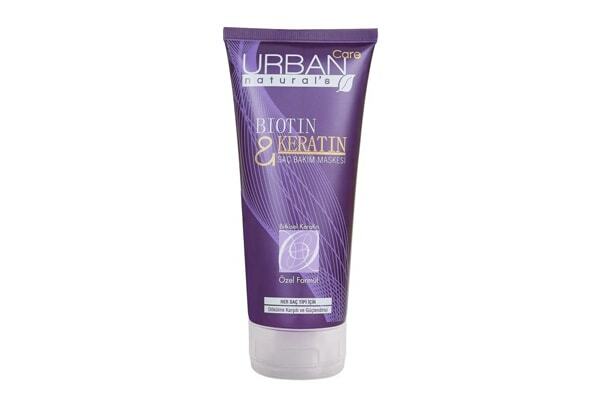 The Urban Care Biotin And Keratin Hair Care Mask blends keratin and biotin, making it a super-powerful formula for adding life and shine to dull, dry and damaged hair. Biotin also aids hair growth, in case you want stronger, longer and more voluminous hair. That was the 10 best keratin hair masks for dry hair + normal hair. Do you use hair masks often? Give us a shoutout on our Twitter handle @HotDeals360 to talk to us. And keep watching this space for more recs.